Case-mate offers an extra 15% off Select Case Mate iPhone Case via coupon code "DEALMOON15". Features: Various girls iPhone case with different elements on your choice. Case-Mate offers a 40% off entire site via coupon code "CMMD40". Choose from cases for iPhone 5S and 5C, iPad, Samsung Galaxy S4, and more. 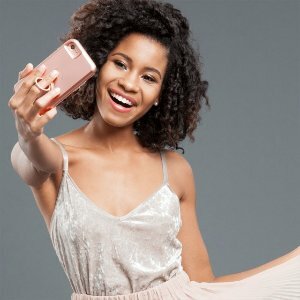 Case-Mate offers a 40% off entire site via coupon code "CMBF40".